Out of the entire moving process, unpacking your things in the new house can be the most exciting part. After all, this is the part where you’re done dealing with the more grueling tasks of deep cleaning your old house, choosing local removaliststo hire, and actually traveling with them to transport your whole life to a new place. Still, unpacking can be challenging, especially for those who have no idea where to begin. The answer lies in organized and systematic packing. Unpacking isn’t the very first thing you need to do on your first few days in your new home – it’s cleaning. Believe it or not, the best time to get rid of dust and dirt in the new house is while it is still empty. While your new landlord or the old tenant may have given the place a deep clean, you should still do your own scrubbing as there is a good chance that dust has re-accumulated since that last cleaning and while the place stayed empty. Plus, you can never be too sure of the level of cleaning done since you didn’t see it with your own eyes. The key to making this task stress-free is to put all your cleaning supplies in a container that you will unpack first. This can be in your essentials bag or unpacking box that contains all of the things you will need immediately during the unpacking. Then, make sure you check some of the most important areas to clean, such as the kitchen cabinets, the refrigerator, the bathtub and tub jets, the stove, and the washing machine. Packing and unpacking are moving tasks that are directly related. This means that if you’ve established an organizing system when packing, you should be able to unpack without much fuss using that very same method – only done in reverse. If you packed items based on the room they will go to, you should bring each box to their respective rooms before opening them up. This reduces the pile of boxes in a single space and, ultimately, makes unpacking that much easier. The same goes for a numbered or color-coding system. Taking photos of the back of the TV is one ingenious packing hack you should have done before your move. This also applies to other areas in your old house that you want to bring “as is” to the new one, like bookshelves, your kitchen drawers, the desk area, and your tool shed. This method will help you get the unpacking done without too much trouble since you will have a visual basis for where everything should go. Of course, it only applies if you want to bring the exact same setup to your new home. 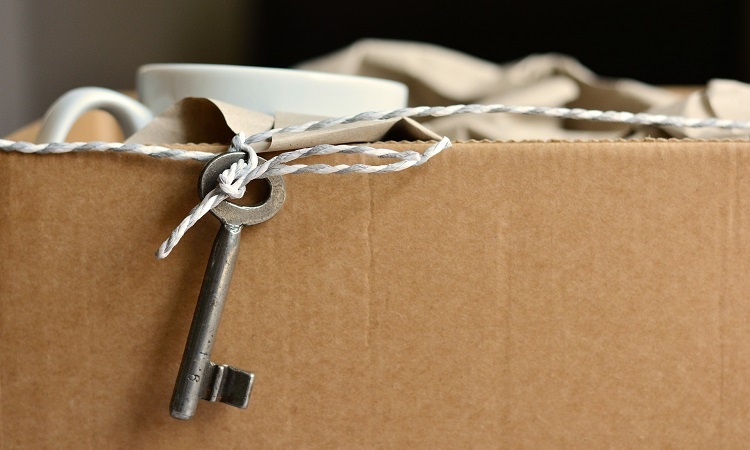 When unpacking, you should start by opening boxes that contain the items you need every day. Begin with your unpacking and essentials boxes, then move on to your clothing, books, kitchen tools, and other items that you use regularly. Also, remember to leave the box containing items for seasonal use unpacked until they are needed. Getting people to help you get settled can be challenging to implement, assuming that you are the only one who knows where every item in your house goes. However, if you were able to plan for the unpacking by establishing a system during the packing process, you should be able to make use of the help. Plus, having someone with you during this grueling task will prove to be a welcome distraction from the exhaustion and overwhelming jumble of emotions that comes with your move. Starting fresh is one of the best things about moving to a new place. 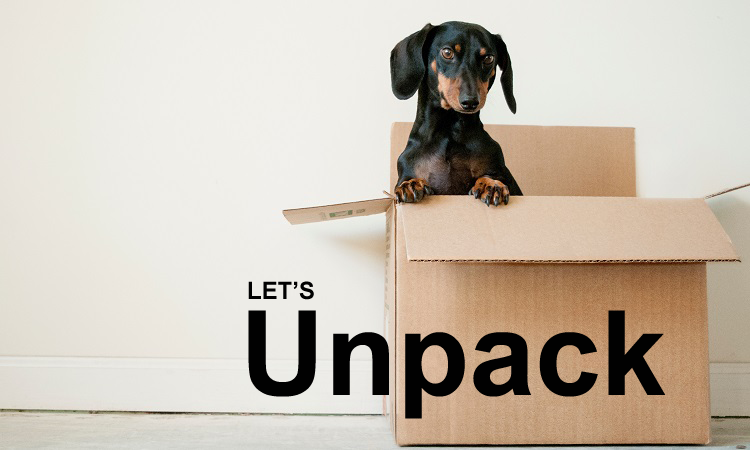 Planning is important to make this new beginning stress-free, starting with the unpacking. After you’re done with this, you can start focusing on more important things, like making new friends and getting to know your new neighborhood. AUTHOR BIO Craig Jones is the Managing Director at Aussiemove, Australia’s largest independent moving alliance. Craig is a respected member of the removalist network in Australia, having served in senior positions, including the President of the removal industries governing body, the Australian Furniture Removals Association (AFRA). With 23 years of experience at Aussiemove, he has the skills and the highly trained team to move families safely and reliably, in Adelaide, across Australia and around the world.